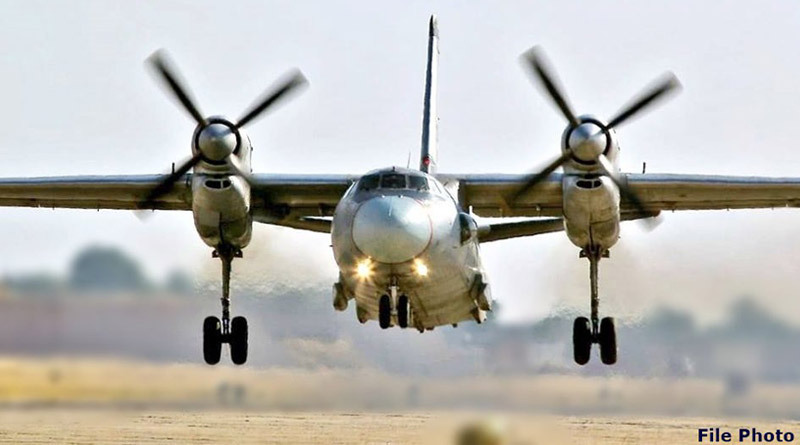 For the first time, an An-32 transport aircraft of the IAF successfully landed at Sikkim’s Pakyong airfield on January 16. Pakyong, Sikkim’s first greenfield airport, is not only one of the highest airfields in the country but also a very important strategic location as it is located 60 km from the Indo-China border. The An-32’s crew was led by Wing Commander S K Singh. The Pakyong airfield is situated at an altitude of 4,500 ft above the sea level and was inaugurated by Prime Minister Narendra Modi in September 2018. The IAF had landed a Dornier at the airfield earlier in 2018. 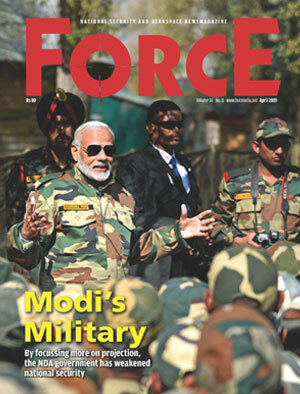 On January 14, the IAF, for the first time, landed a C-130J tactical transport aircraft at the Tezu airfield in Arunachal Pradesh. The landing was carried out both during the day and at night with an aim to boost mobility of troops and material in the region. In March 2017, the IAF’s largest transport aircraft, the C-17 Globemaster, successfully landed at Arunachal Pradesh’s Tuting airfield which is close to the Chinese border. Following the Doklam standoff in 2017, India has been ramping up infrastructure along the nearly 4,000 km border with China including airfields in strategic locations.